Camy's Loft: Love Inspired Suspense week at Harlequin.com! Love Inspired Suspense week at Harlequin.com! It's Love Inspired Suspense week! Join the party! 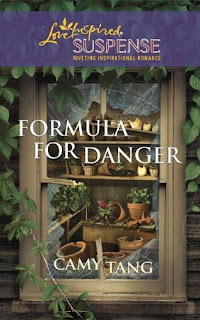 We're giving away copies of Formula for Danger!